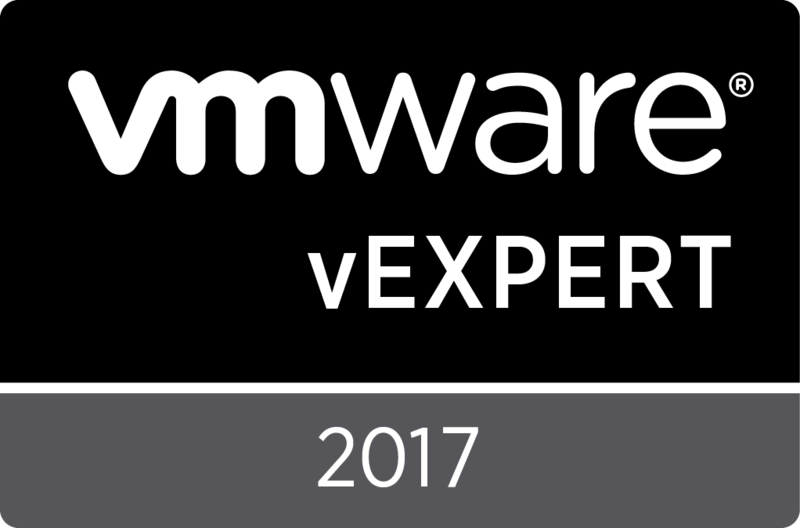 On Friday the 9th of March (morning of Saturday the 10th in Australia), VMware announced the results of the vExpert 2018 award, which is given to those who have performed various VMware advocacy related activities in the 2017 calendar year. 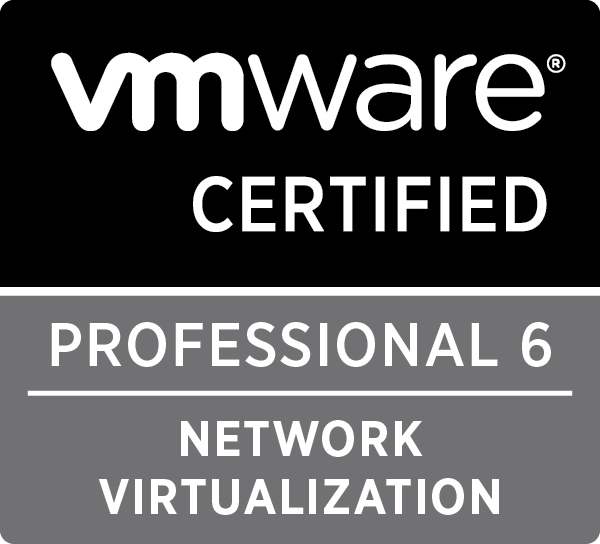 I’m happy to say that VMware has deemed me worthy to be a vExpert again, which will mean this is my second year in the program. It’s a great program to be a part of with several perks, one of the most valuable (yet sometimes time consuming!) being the vExpert Slack channel where you see and can be a part of excellent conversations. 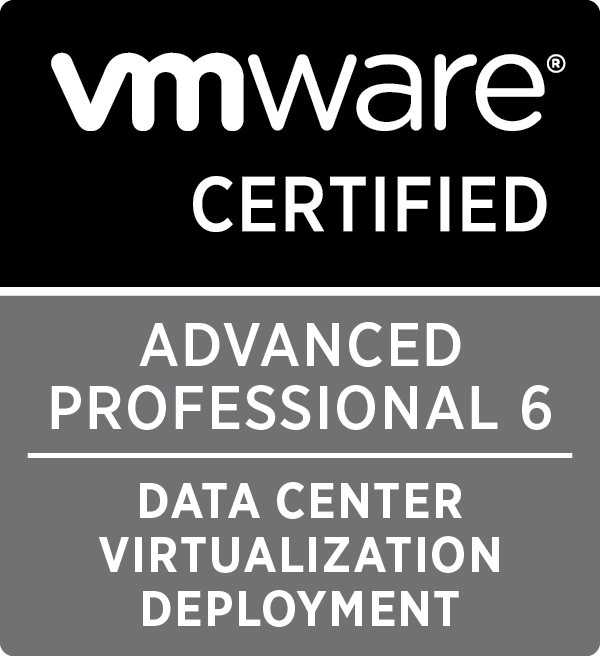 The community around vExpert is comprised of intelligent and passionate people, and everyone is approachable. On reflection I think I’d underestimated the effort required “behind the scenes” from the team to pull all of this together, and some recent insights have opened the door to see how much goes in to this – so thank you to all involved. 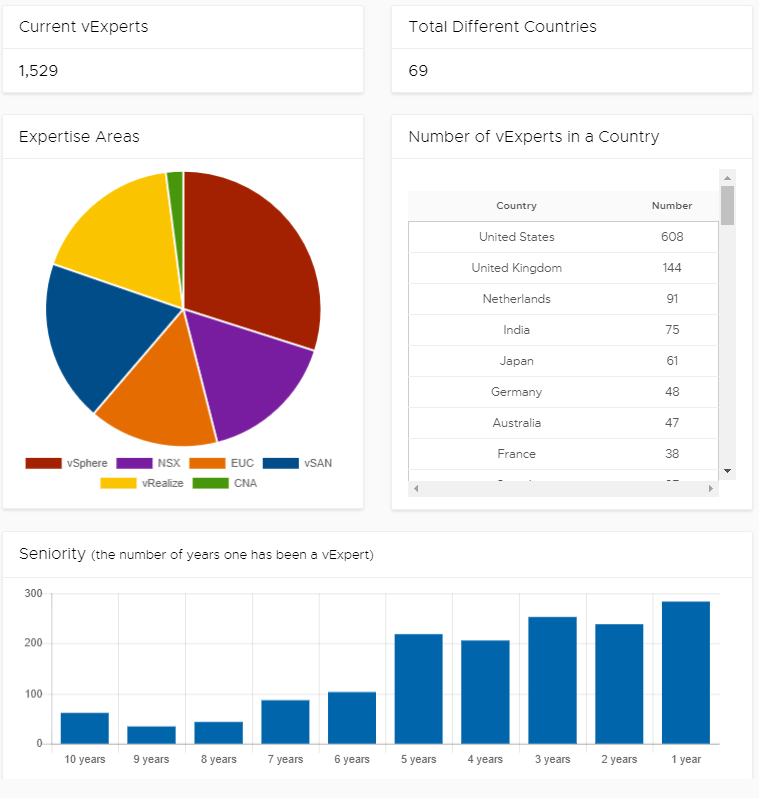 This year the team have built a fancy new portal for the vExpert program. You can read the VMware announcement at this URL. 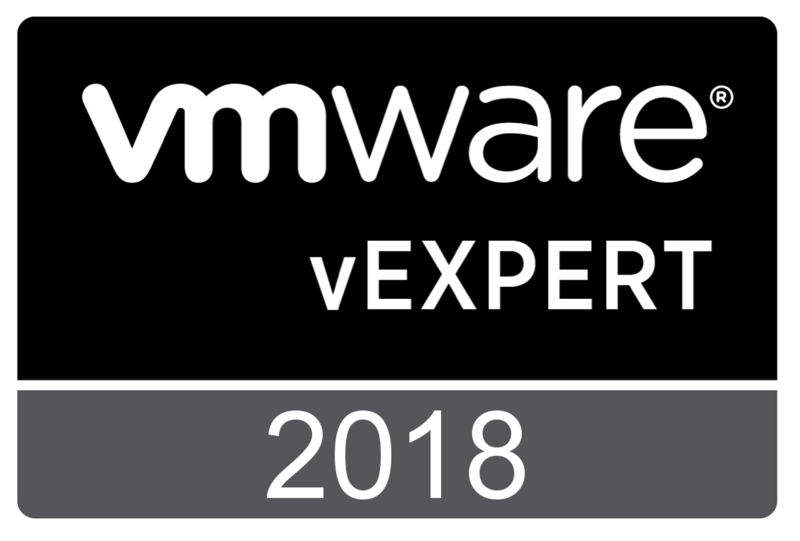 Well done to all of the vExperts of 2018 and a shout out to the 57 others located down here in Australia and New Zealand!